Keith Middlebrook, and Erik Dickerson. 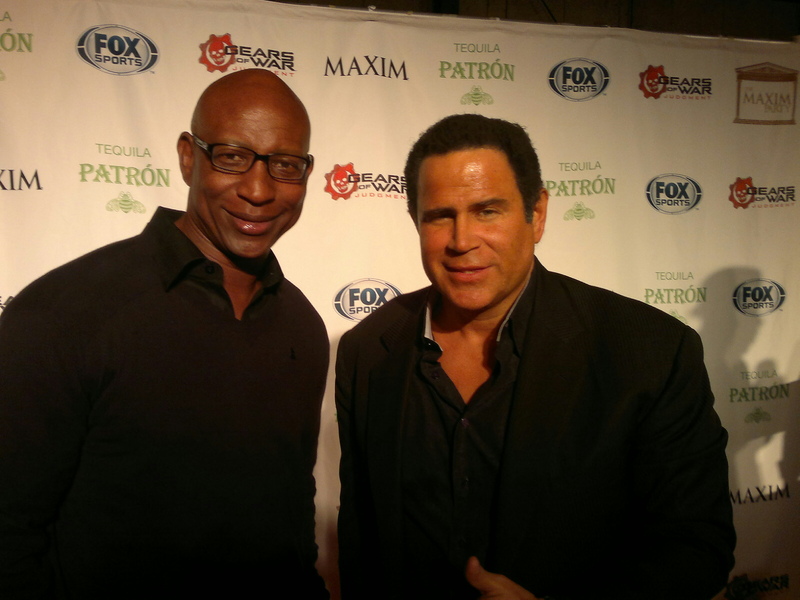 Keith MIddlebrook and Legendary NFL Runing Back Eric Dickerson attend the Maxim Super Bowl Party Charity Benefit on February 2, 2013 New Orleans Louisiana. 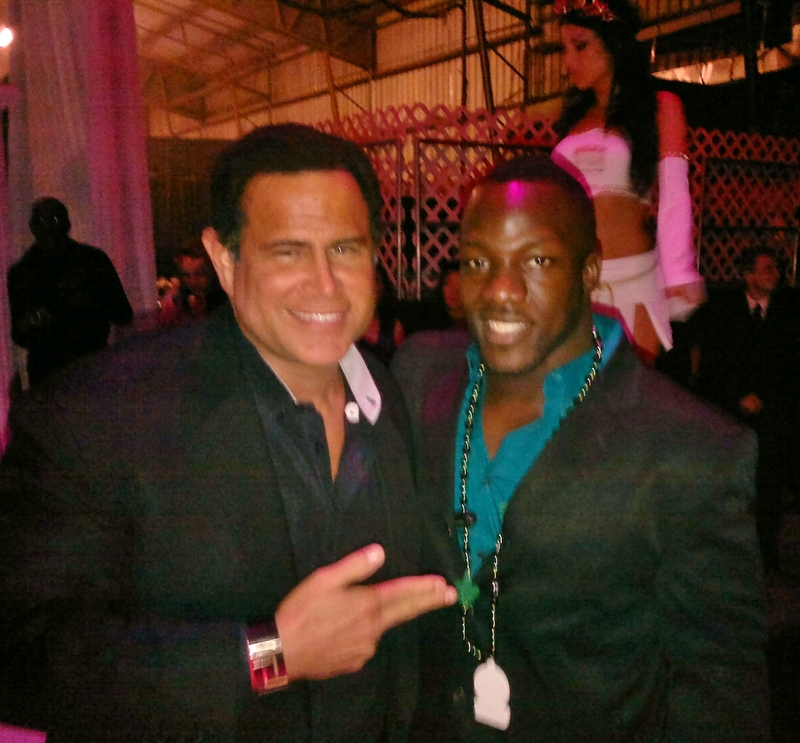 Pictured below: Keith Middlebrook and Rennie Curren attend the Maxim Super Bowl Party Charity Benefit on February 2, 2013 New Orleans Louisiana. 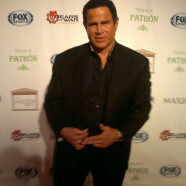 Keith Middlebrook and Rennie Curren attend the Maxim, Leather & Laces, Super Bowl Charity Benefits. 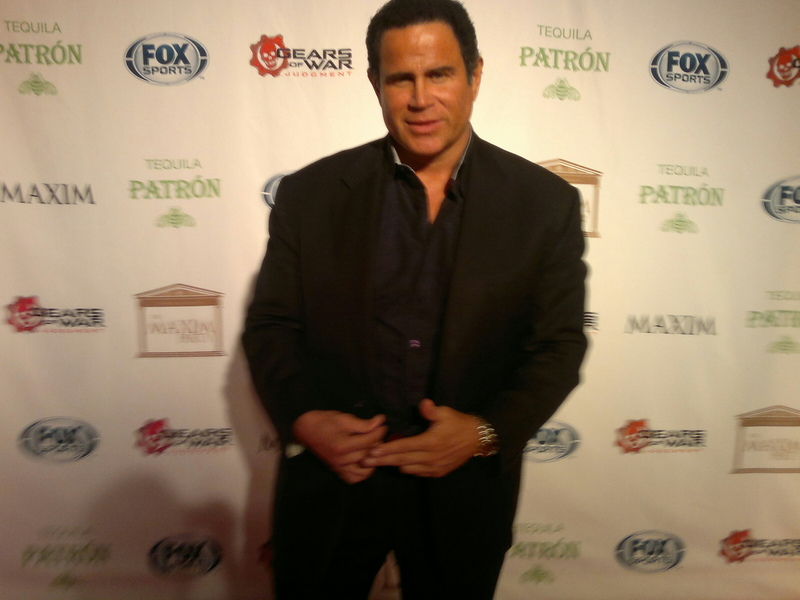 Keith Middlebrook attends the Maxim Super Bowl Party Charity Benefit on February 2, 2013 New Orleans Louisiana. 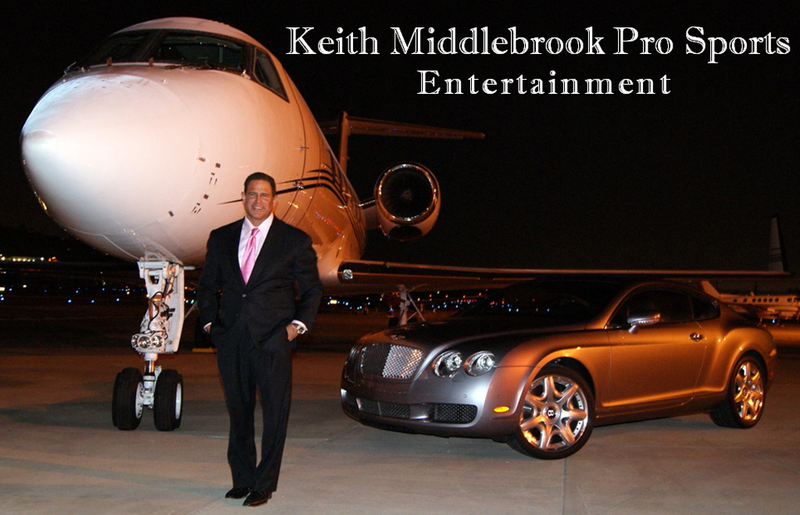 Keith Middlebrook, Keith Middlebrook Pro Sports, Maxim Party.